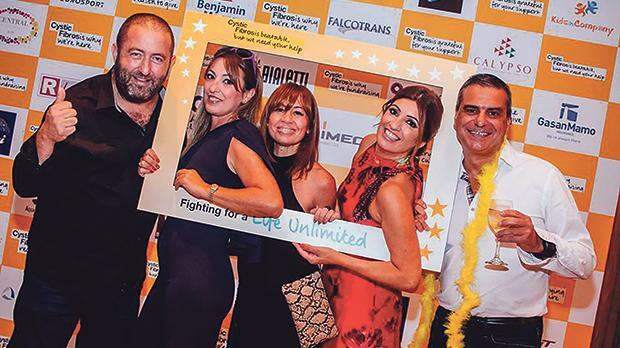 CF Fundraising Malta recently held its annual fundraising event at the Radisson Golden Sands, Għajn Tuffieħa. 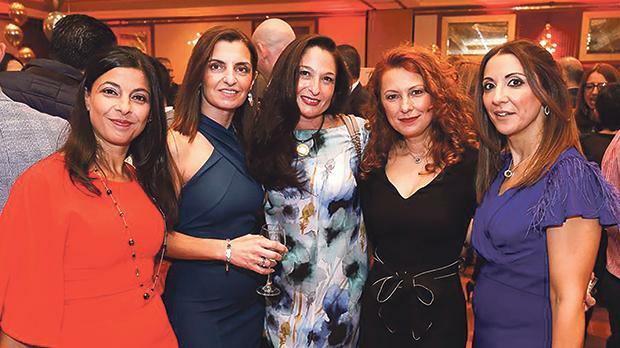 Over 1,000 guests attended this event. Pete, Papps & Gianni entertained the crowd, followed by DJs Edd and Tony Tony. A total of €36,500 were raised. Proceeds will go towards research for a cure for cystic fibrosis and towards buying better medical equipment for local C-FERs.